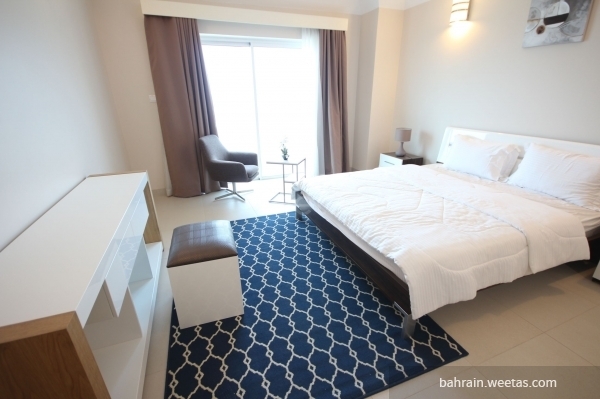 A magical sea view flat for rent. 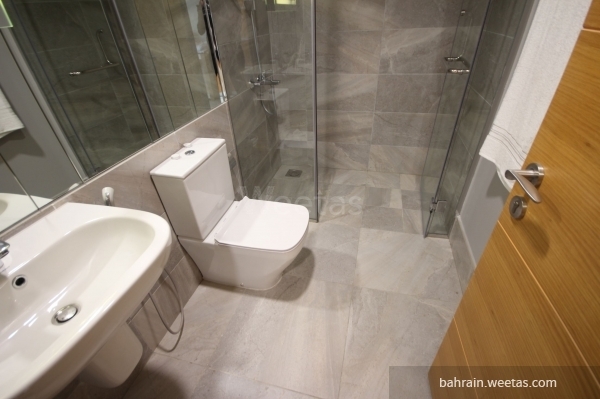 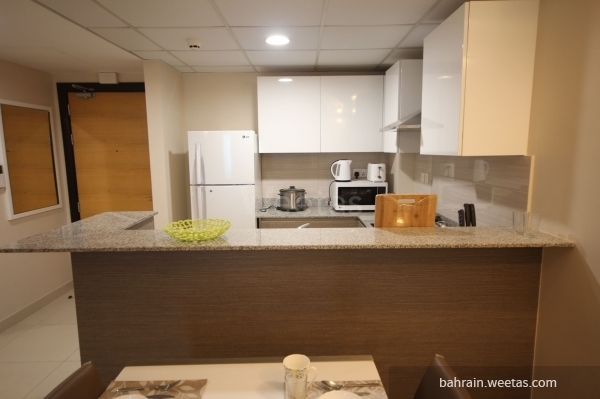 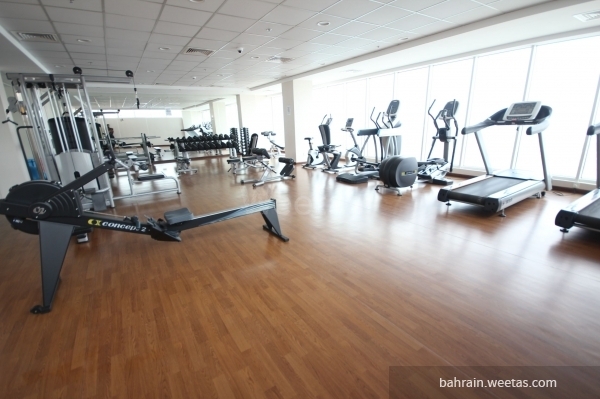 Located in the heart of Amwaj Islands, near the lagoon and restaurants area, close to the school and Mega Mart. 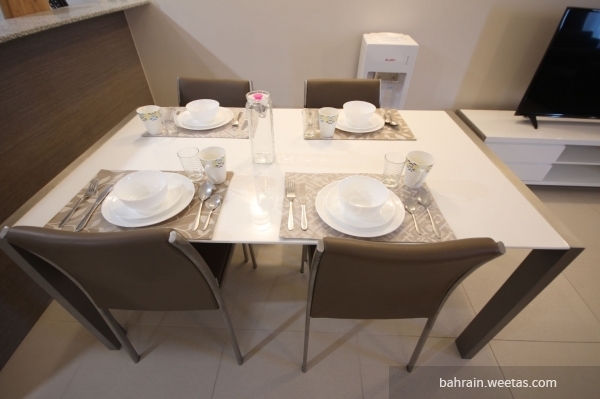 The Flat consists of 2 bedrooms, 3 bathrooms, a fully equipped kitchen and a spacious living area. 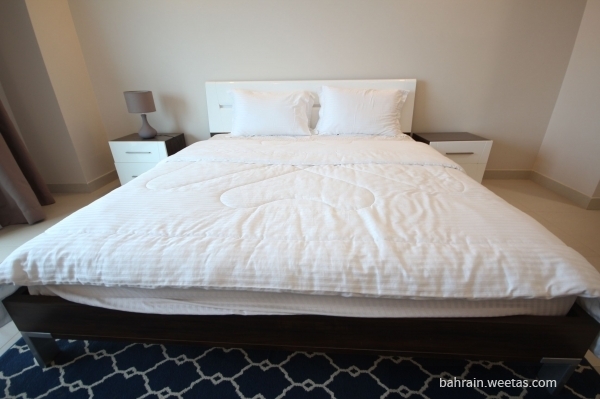 The rent price is 500 Bahraini Dinar.